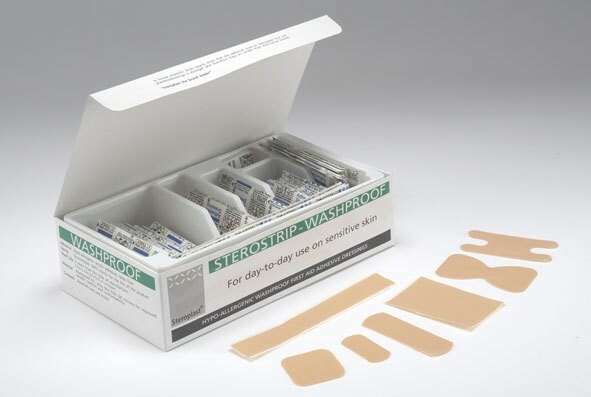 Sterostrip Wash proof plasters are made from a strong comfortable and conformable material. 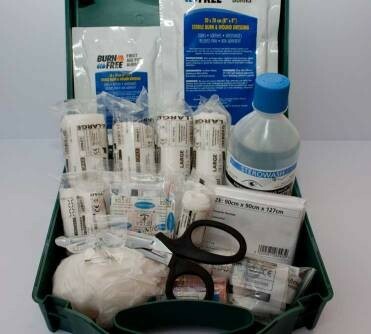 They have a hypo allergenic acrylic and latex free adhesive which reduces reaction and has excellent adhesive qualities. The wide range of sizes available enable any user to economically provide adhesive dressings in an environment where hand washing is frequent or where liquids or moisture are present. Washproof plasters do not absorb moisture like fabric plasters which means they will adhere for longer where liquids are present. 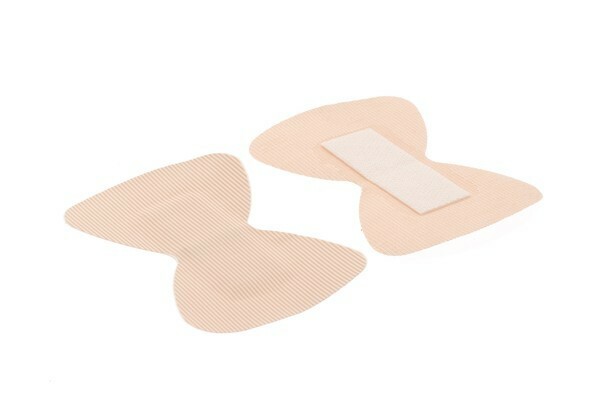 Waterproof material with a hypoallergenic adhesive combine to form a comfortable dressing which can be used for first aid in areas where the wound needs protection from a wet environment. Waterproof Dressings There are 2 products.